Malcolm Dutchman-Smith is a Lancastrian by birth but spent most of his adult life in Cumbria practising law (as a solicitor, barrister and part-time Tribunal Judge) before moving in retirement to Cheshire where he now resides. In childhood he fished the lodges, reservoirs and canals of Lancashire and the waters of the Lake District for coarse fish before moving on as a young man to trout and sea trout fishing (which was the main incentive for the move to Cumbria) where he developed a lifelong passion and commitment to salmon fishing which, unfortunately, is not matched by the same degree of skill in the art. 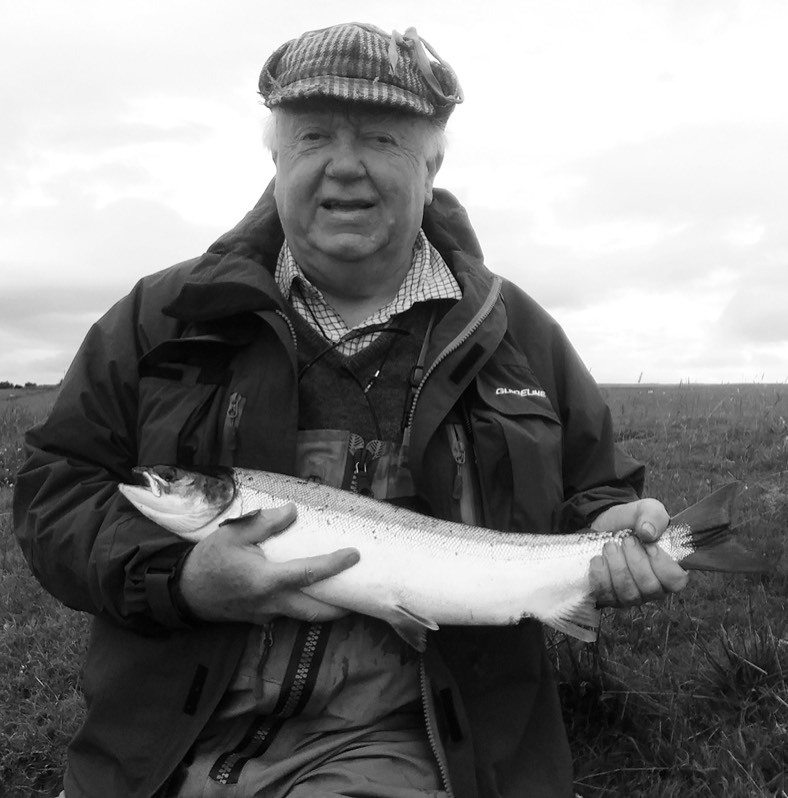 For many years his home river was the Cumberland Eden and has fished many of the Scottish salmon rivers including the Spey, Dee, Tweed, Oykel, Naver, Nith, Alness and Deveron but most particularly the Thurso where he has been a regular visitor for the best part of 40 years. His initial forays into writing consisted of articles for various legal periodicals but this soon gave way to fishing articles published in Trout & Salmon, Countrysport, and Waterlog. These were primarily of a humorous nature and certainly not instructional. In retirement he has endeavoured to increase the amount of fishing he does, particularly exploring rivers that he has not previously fished. He is also making a determined effort to master the techniques of successful salmon fishing on the Welsh Dee which, unfortunately, still eludes him. Malcolm's new book - A History of Salmon Fishing on the River Thurso - will be published in May, 2018. He is married to Pauline, has a son and daughter and three boisterous grandsons. Whilst he is hopeful that they may, eventually, take up the noble art of fishing, at present they seem preoccupied with soccer and all things related to computers.